A high school student who is the illegitamite child of a rich family. He lives on his own, but is supported by that family because he is the only male heir. He has no problem communicating with Kaname, and sees the boy as more of a female than a male (calls him Kana, a very girly nickname). 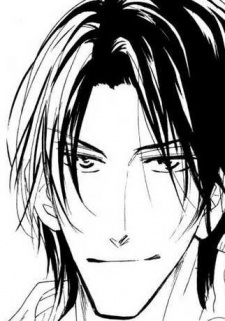 He dearly wishes to protect Kaname and be independent, but has to wait 2 years until he is 20.